For nearly 60 years, Barbie dolls and elaborate Dream Houses have been on holiday gift wish lists all over the world. 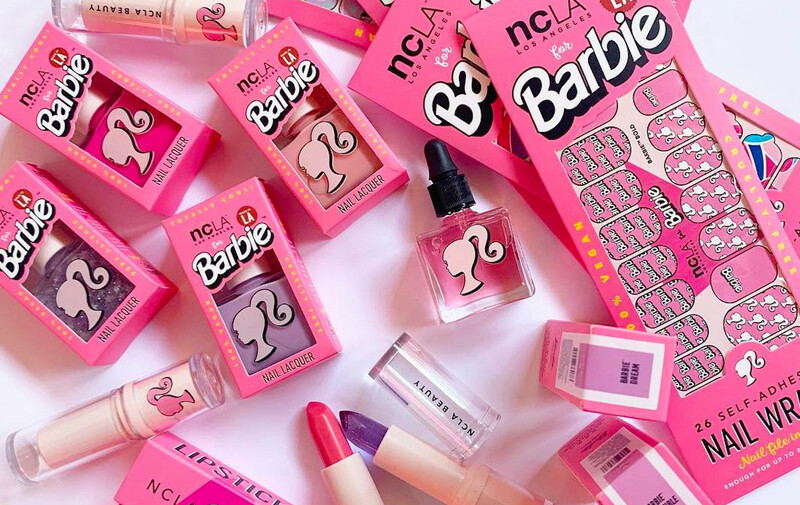 Now, a 90s-themed Barbie makeup line will have you nostalgic for your childhood. These wild lip art designs are not for every occasion. 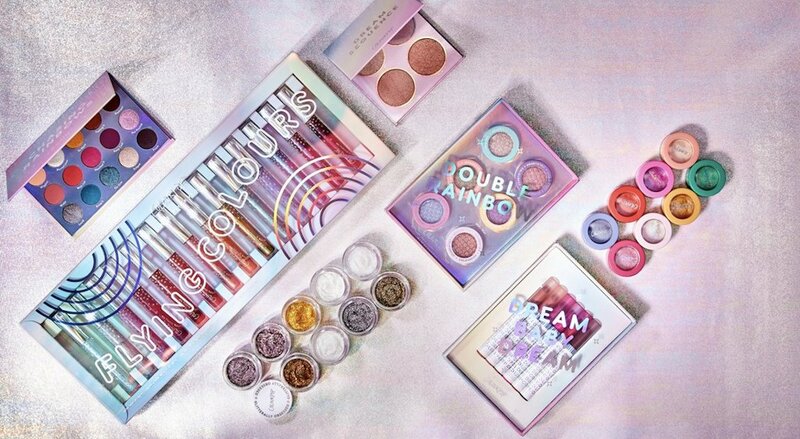 They’re only for the crazy, all-nighter, hyper-glamorous moments in your trendy beauty life. Step up your lip shades and rock some bolder colors! Here are some ideas on how to incorporate bolder lip colors into your look!